CHARLES DANCAK, M.S.E.E., M.S. Solid-State Physics, is an independent trainer/consultant with over 25 years of experience in the semiconductor and EDA industries. He spent 10 years at Synopsys as a Staff Engineer, and has also worked at Intel, as well as various EDA start-ups. 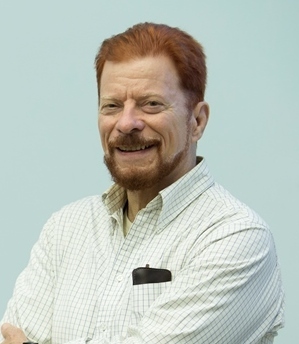 Charles has taught seminars and workshops across the US, and worldwide, at companies that include AMD, Broadcom, Freescale, Intel, Lattice, Maxtor, nVIDIA, Sun, and TI. A regular VLSI instructor at University of California's (Santa Cruz) Silicon Valley Extension, he teaches logic synthesis and simulation with SystemVerilog (or VHDL), design for test (DFT), and a popular course that covers the nanometer ASIC development flow, from paper spec to packaged IC, with insights drawn from real experience.